Supercharge Your Brain for Super Success! With February 14 just around the corner and all the expectations we attach to cupid's bow, let's take a moment to stop, drop and rid ourselves of the trap that we set for ourselves. Join the Saving Superwoman team and feel the love. AAAAGGGGHHHHHHH!!!! Feel good? Or bad? 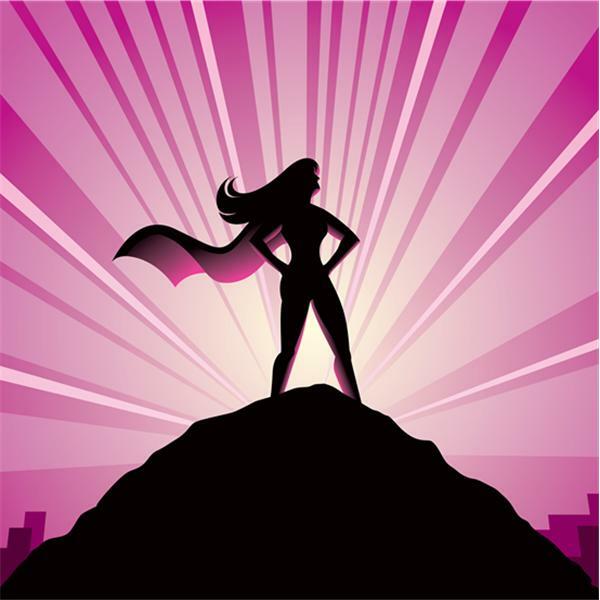 Join the Saving Superwoman team as we explore the strategic use of screaming.